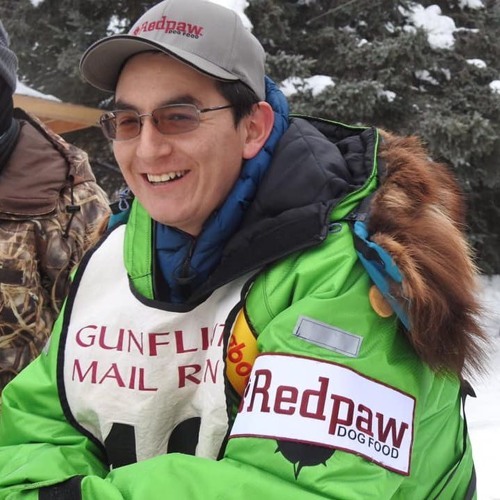 Join us as we talk family, Iditarod, and John Beargrease with Ryan Redington. Ryan talks with us about what an honor it is to run the race his grandfather founded. You will also find out why he lives in Alaska, but comes to Wisconsin to train.